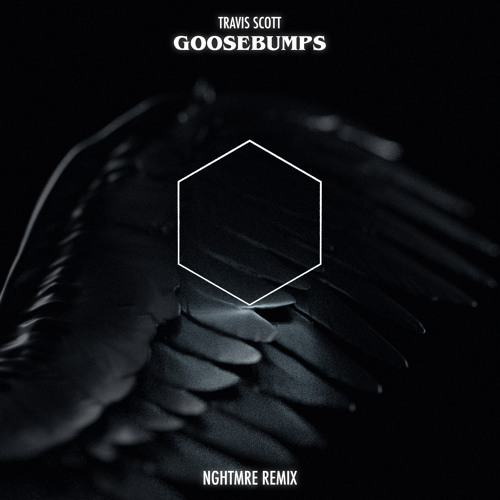 In just one week, NGHTMRE’s remix of “Goosebumps” by Travis Scott has already reached over 1 million plays on Soundcloud. Los Angeles resident Tyler Marenyi has released the heavy bass tune for free, which you might hear him play at next weekends Beyond Wonderland 2017 at the NOS Events Center in San Bernardino. NGHTMRE flips the tune into a monstrous trap version, complete with squealing synths and deep basslines. SLANDER, Valentino Khan, Party Thieves, 4B, and QUIX have all played the song so far.